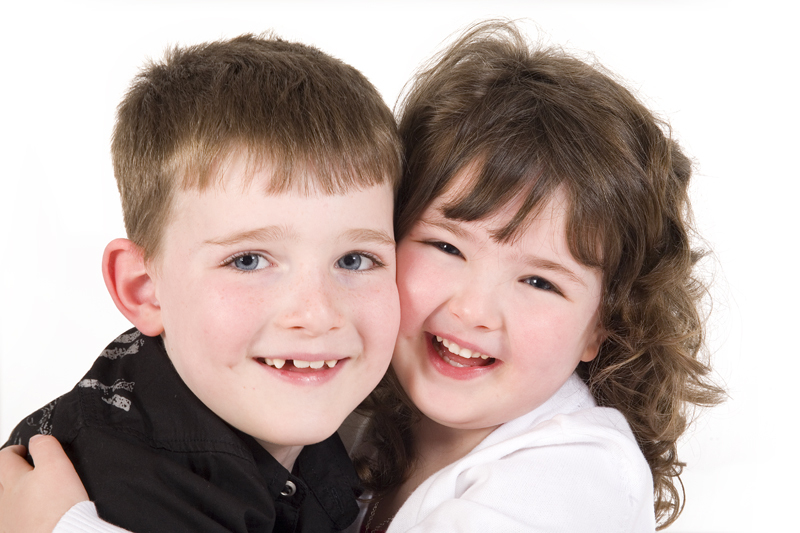 We at Second Look Photography are proud of the fact that we can produce lovely photos of children with natural smiles. We are very patient and a fun atmosphere is created. We’re sure you’ll agree natural smiles and laughs are much better than a cheesy grin. 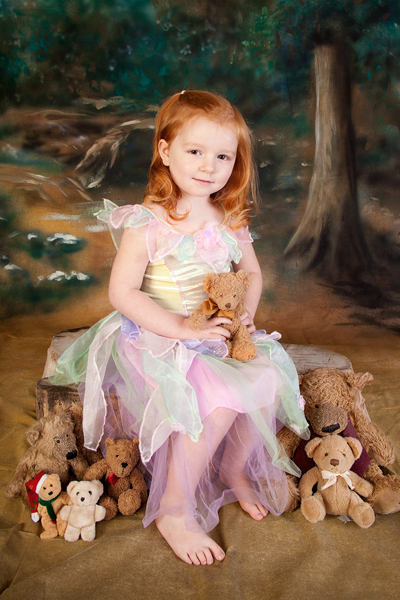 Our nursery and school packages are competitively priced for the high quality of images supplied. All images sold are enhanced, so you can be sure that any spots, cuts, scratches, etc. are removed from the children’s faces. 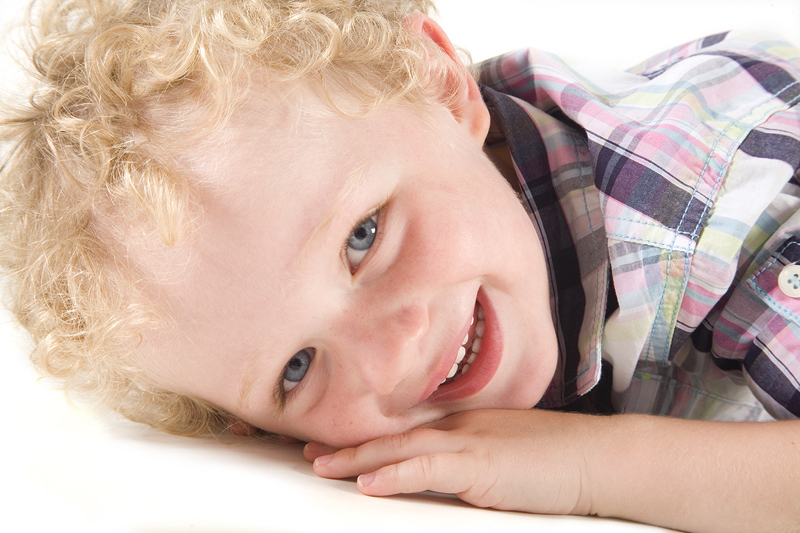 We get told regularly by our customers that not all nursery and school photographers do this. Kids love to dress up! 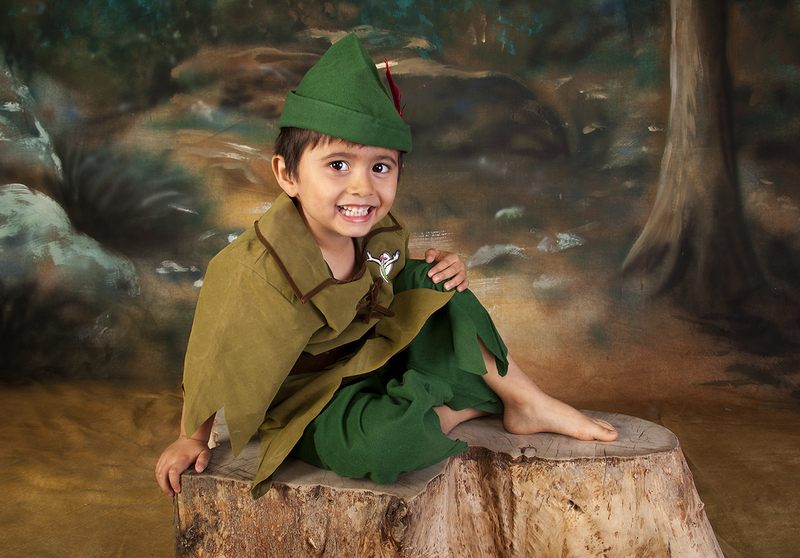 We have several ‘themes’ including a woodland backdrop for fairys and pixies / peter pan. 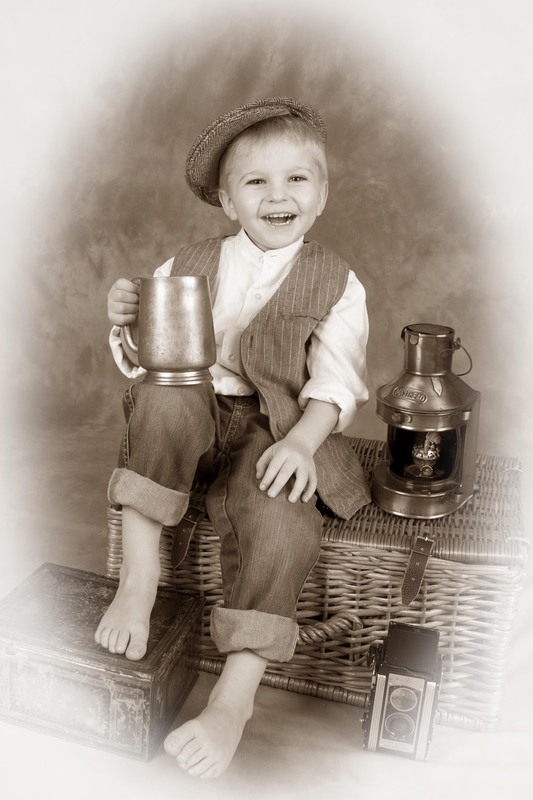 Old fashioned Sepia / vintage style complete with outfits, genuine old props and aged look to the photograph. (Girls dresses have been specially commissioned to go over their own clothes. ) The playgroup or nursery assistant that’s looking after the waiting children will usually get them dressed and ready whilst we take the photos. That way things should run quickly and take no longer than usual. We have outfits for pre-school children. Fun graduation photo sessions are usually booked to take place in June. They take about an hour and are very quick to process orders. Parents love them as it is often their last professional photo taken before they go up to ‘big school’ and marks this occasion in a fun way. Currently we still have some available dates free for 2019. If your playgroup, nursery or school would like to make a booking or would like further information, feel free to contact us.